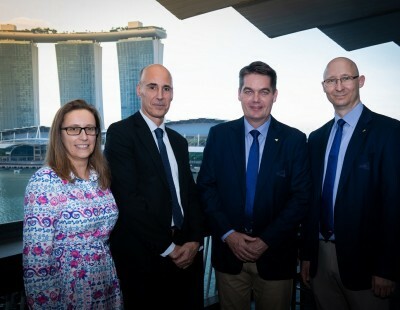 Badminton World Federation’s Player of the Year Awards, to be presented at the sport’s annual Gala Dinner next week in Guangzhou, will provide a fitting curtain raiser to the inaugural HSBC BWF World Tour Finals. 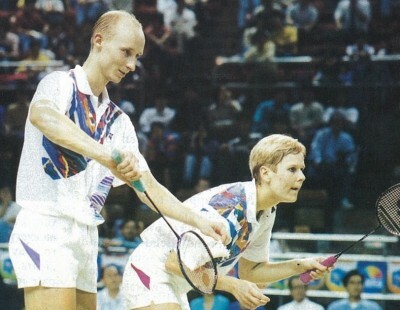 The prestigious awards night recognises the achievements of our elite badminton players and pairs in six categories. 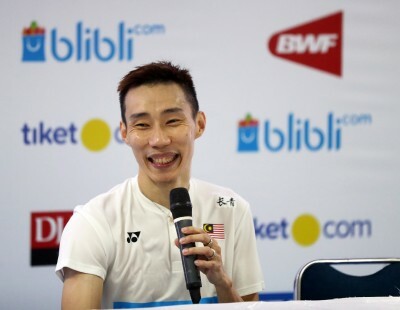 Winners in five of the categories will be chosen by the BWF Awards Commission from a list of nominees while the Most Improved Player is special direct award from the Commission. 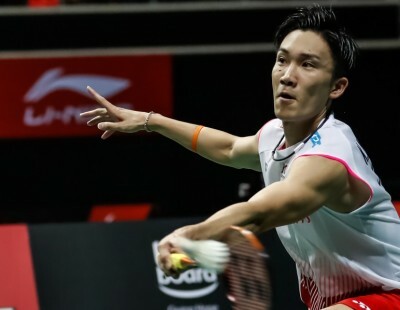 Indonesia’s all-conquering Men’s Doubles team of Marcus Fernaldi Gideon and Kevin Sanjaya Sukamuljo are aiming for back-to-back crowns in the Male Player of the Year category. 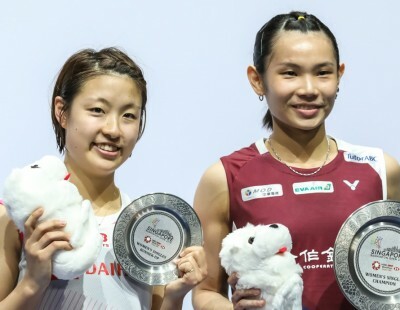 Japan’s Women’s Doubles pair Yuki Fukushima and Sayaka Hirota (featured image) capped off a breakthrough season last year claiming the Most Improved Player of the Year award. 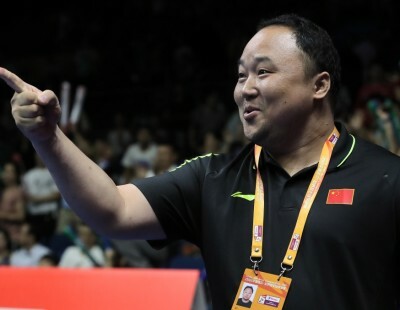 This year they could go one better, nominated for Female Player of the Year alongside Tai Tzu Ying and Huang Yaqiong. 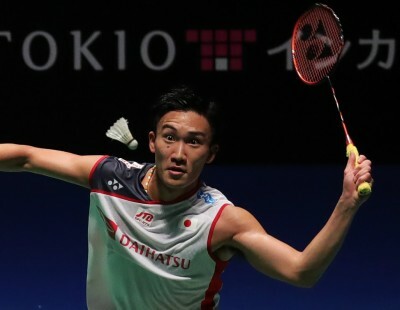 Lucas Mazur is again up for the Male Para-badminton Player of the Year award, his third nomination in a row, while Sujirat Pookkham is shortlisted alongside first-time nominees Yuma Yamazaki (Japan) and Leani Ratri Oktila (Indonesia). 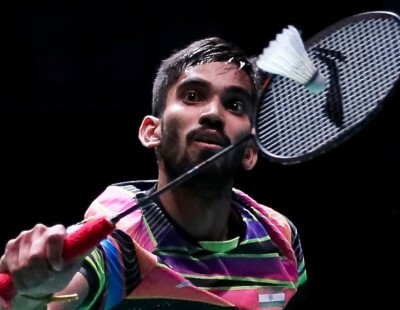 The Most Improved Player of the Year recognises outstanding advances in performance across all players and pairs and is selected at the discretion of the Awards Commission.